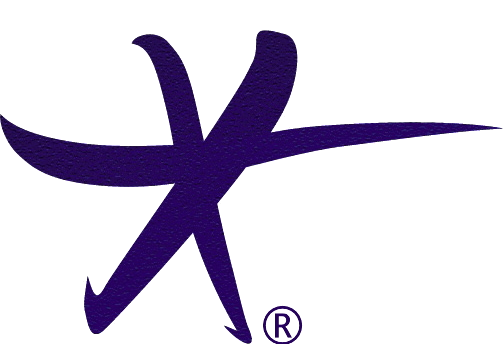 1) Design - laser-like focus on fun, convenience and helping everyone SLEEP. Compared to other ultralight tents I’d say there’s three differences – size, strength and polyester fabrics – all of which are being driven here by the the #1 most basic need -> for the trip to be sure-fire trouble-free fun. Four differences: size, strength, polyester and fun. Most three person tents are designed to be roomy 2-person tents — they “squeeze three.” Nothing newsworthy about that, it’s simply how it is. A MoonLight 2, however, is made to be very comfortable for 2 full-sized adults. A MoonLight 3 fits three large adults comfortably and the ML4 fits - you guessed it - four large adults. But the reason the ML 3 & 4s are roomy isn’t about adults, it’s all about giving wide berth to thrashing, spinning and flopping youngsters. kids need room or the parents aren’t going to get much sleep. Kid-friendly design is about more than being roomy. As parents, we want our kids to enjoy, be amazed by and challenged by the outdoors, but we also need camp to be a safe place — a place where wild storms inspire WOWs not Whaas. 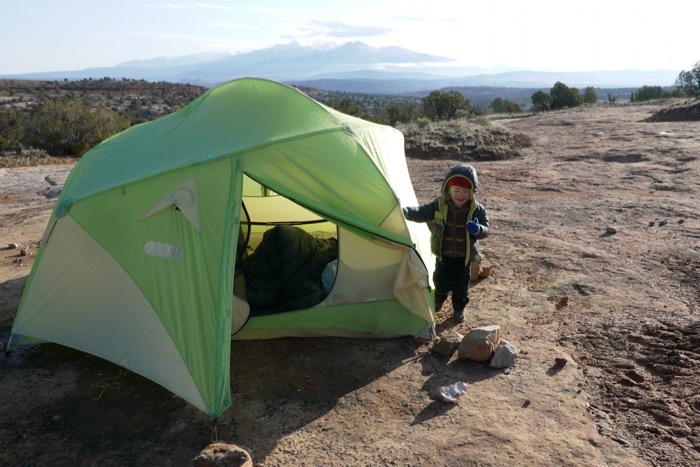 With most tents that means hiding out in a protected hollow, but that’s a harsh deal — you can’t see your surroundings and most ultralights quickly become claustrophobic even for adults — let alone rambunctious kids. In a word, they’re not fun. THESE tents take another approach: that’s to help your family engage with nature and to embrace their role as a rumpus room. They have full 3-season strength to safeguard your trip against severe weather AND they can usually be pitched in less protected areas where the views are. If the sunset becomes glorious while you’re inside the tent, you’ve got a fighting chance of knowing it so you and the kids can get out and take a look. Likewise the interior space (and window shapes) make it feel fun — so it’s a perfect playroom when you’re tentbound. If you’re camping with another family with kids, prepare yourself for the tent becoming mayhem central — it’s where everyone will want to hang out. 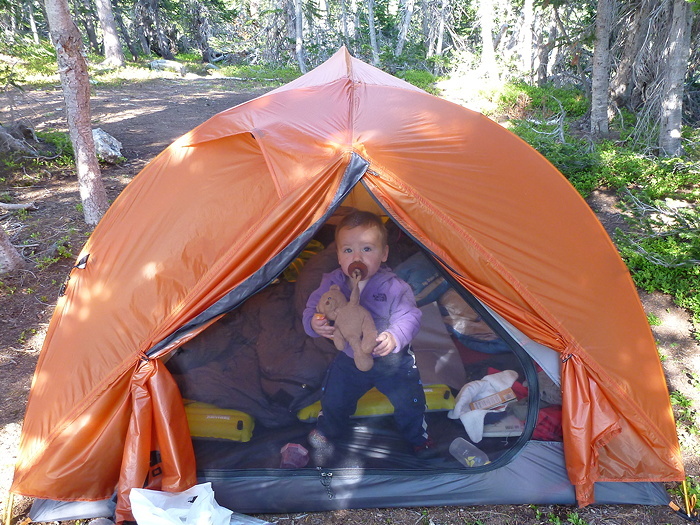 Our son's verdict on an ultralight "3-person" tent" NOT FUN! Is Car Camping Really Only About MORE, MORE, MORE? If you’ve noticed that your camp setup and takedown is significantly faster and easier with less and smaller gear, we have a tent for you. If you’ve had it with walk-in sized tents that are impossible to anchor well and flex and shake like a mad thing in a windstorm, we have a tent for you. The MoonLights are superbly adapted to the fast-and-light style of "Dispersed Camping" that's found on Forest Service and BLM lands. It's a type of camping that's a real treat — you find a spot you like and you camp there. Usually you'll be completely alone, no music or screaming from other sites, no yahoos breaking beer bottles in their fire rings…it can be a wilderness-quality camping experience. If you're interested, I have trip reports and a bunch of family outing type things in my blog. Dispersed camping on slickrock somewhere not too far from Moab.